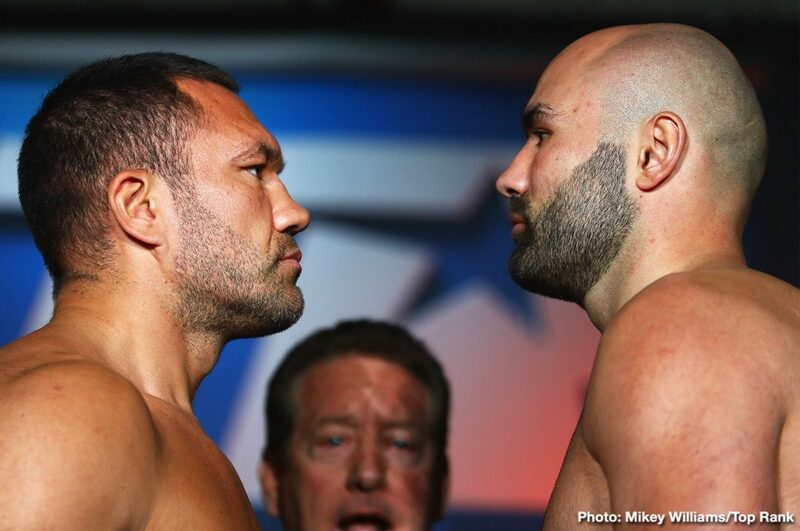 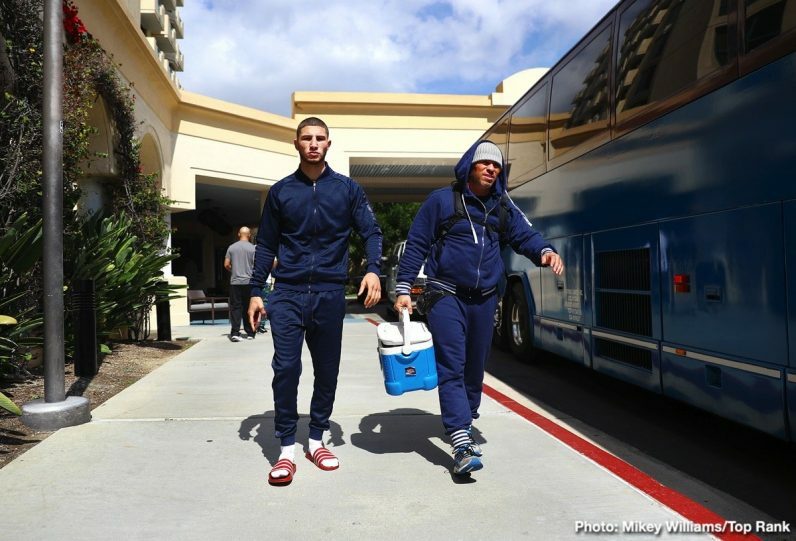 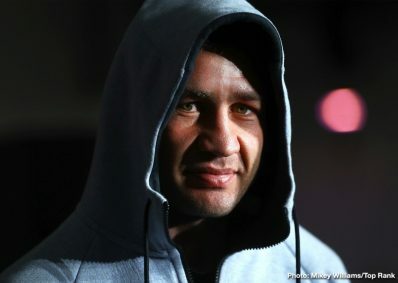 Top heavyweight contender Kubrat Pulev is ready to make a splash in his U.S. debut. 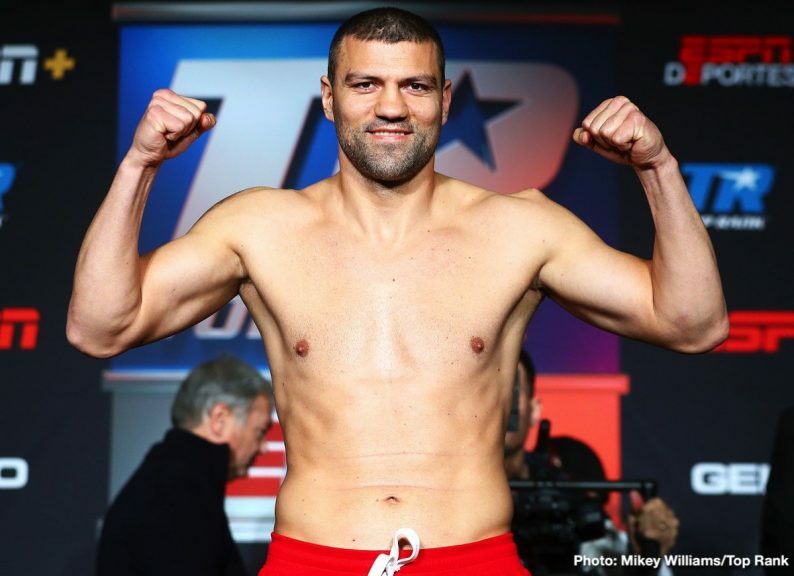 Pulev (26-1, 13 KOs) will take on Bogdan Dinu (18-1, 14 KOs) in the 10-round main event Saturday evening at The Hangar in Costa Mesa, California. 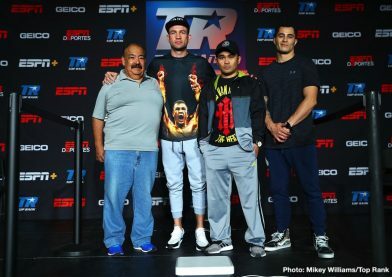 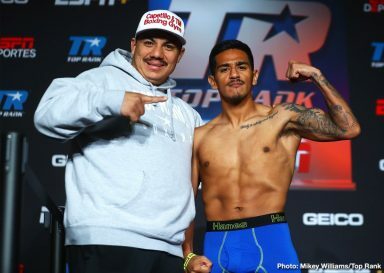 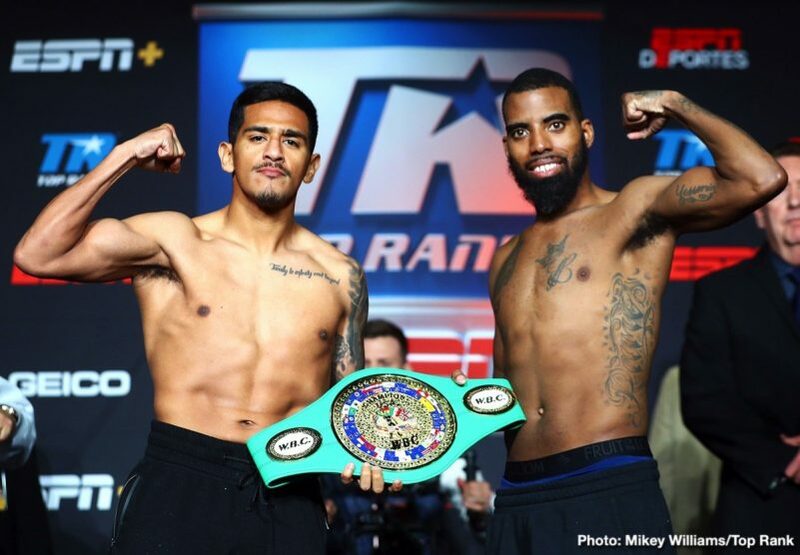 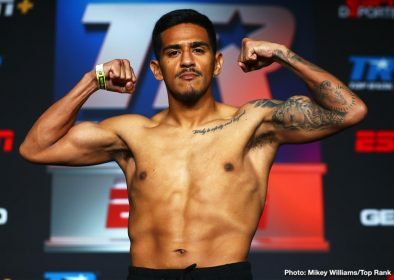 Pulev-Dinu and the featherweight clash between former world champions Jessie Magdaleno and Rico Ramos will be televised live on ESPN and ESPN Deportes at 10 p.m. ET/7 p.m. PT. 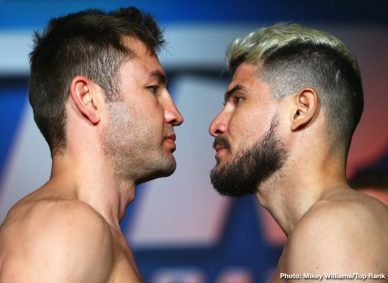 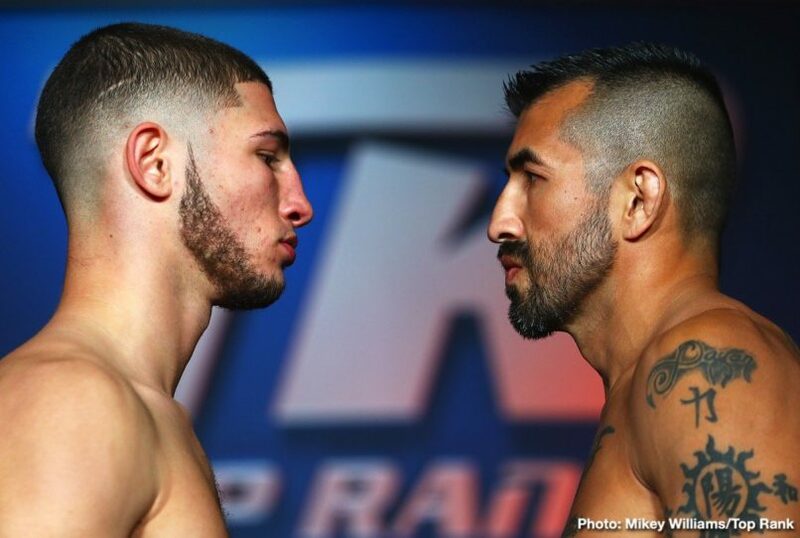 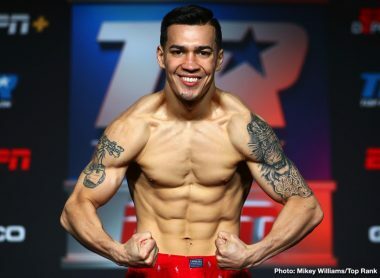 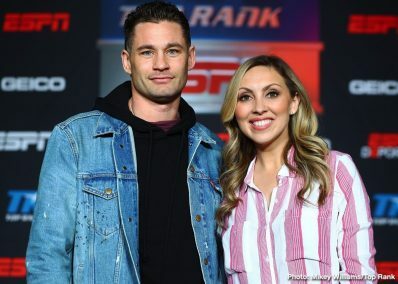 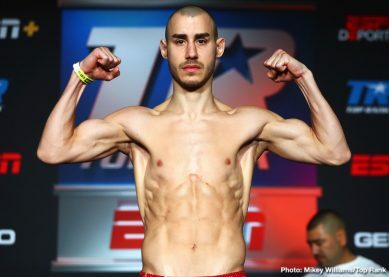 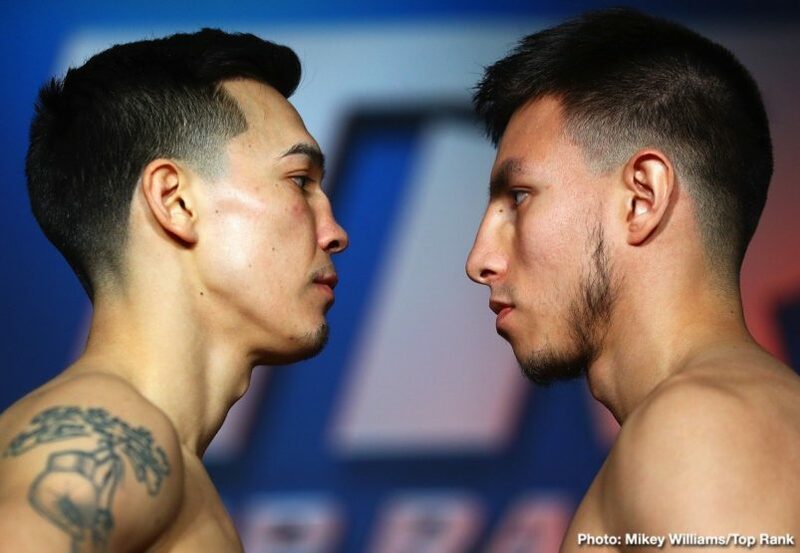 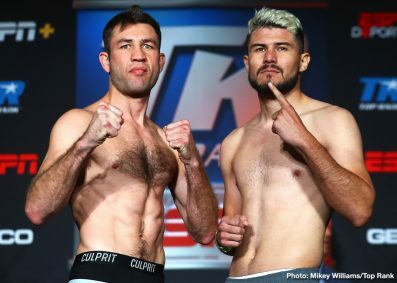 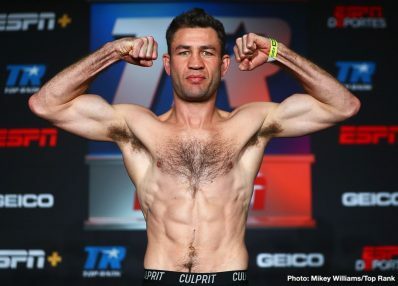 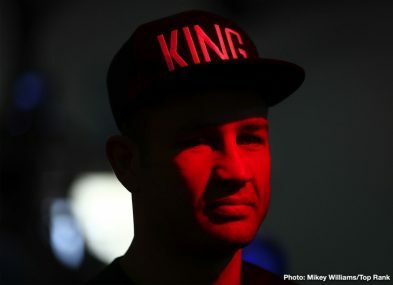 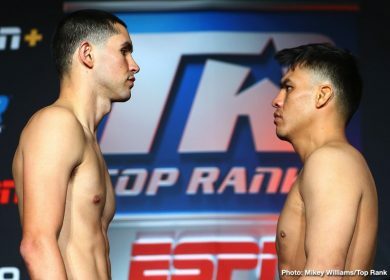 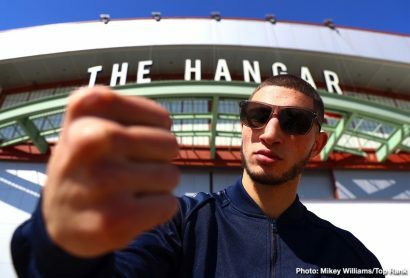 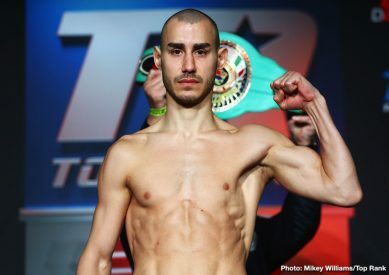 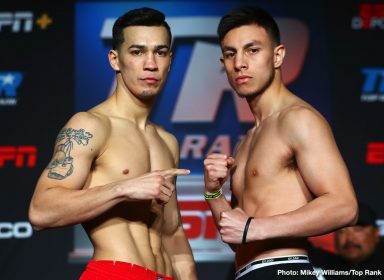 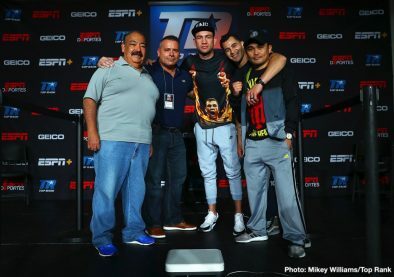 The entire undercard, including the returns of top 140-pound contender Maxim “Mad Max” Dadashev and rising welterweight Chris van Heerden, will stream live on ESPN+ beginning at 6:30 p.m. ET/3:30 p.m. PT. 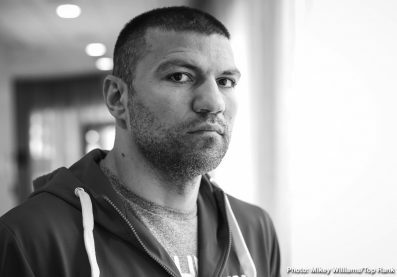 Pulev, who is ranked No. 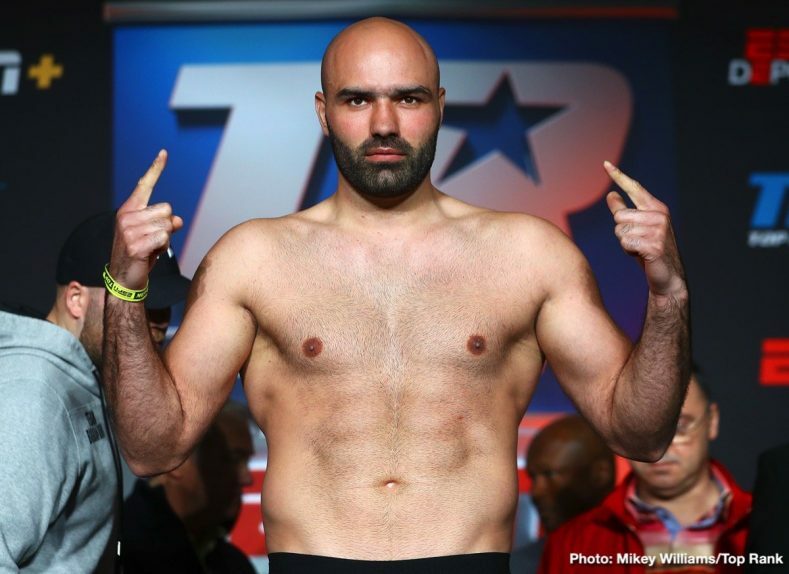 1 by the IBF, is coming off a unanimous decision win over Hughie Fury. 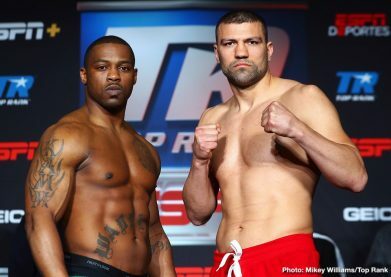 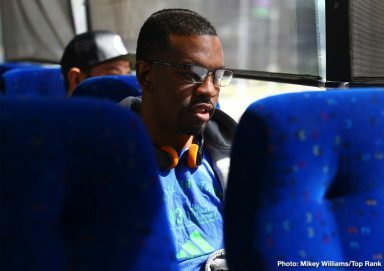 Dinu lost his last bout via fourth-round stoppage to Jarrell Miller and is looking to recharge his career. 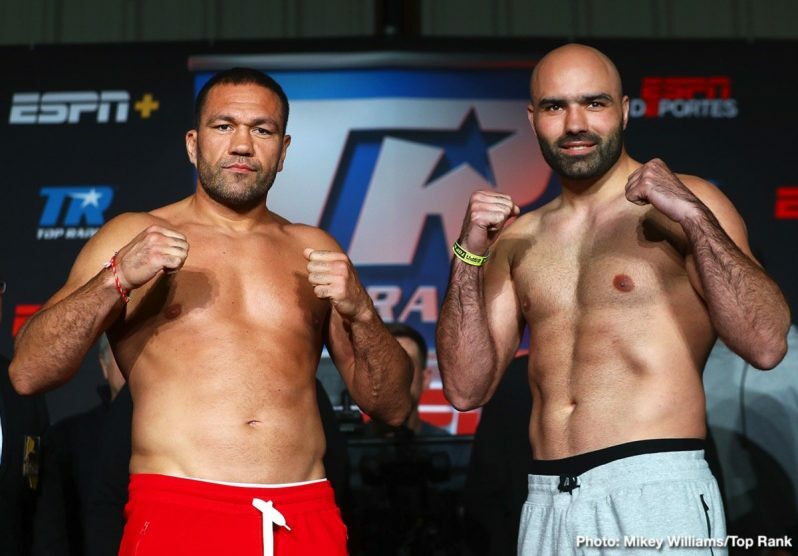 Two days before they enter the ring, this is what Pulev and Dinu had to say. 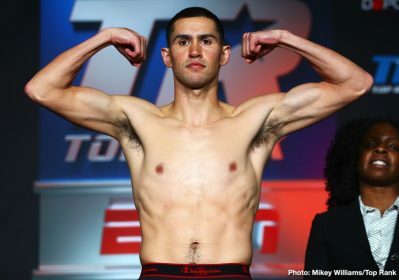 Eric Puente vs. Alejandro Lopez, 4 rounds, lightweight. 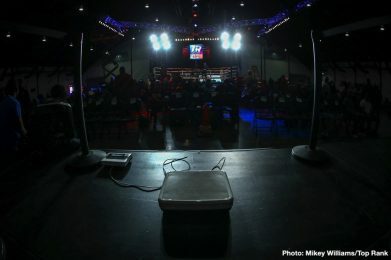 Promoted by Top Rank, tickets priced at $75 and $60 are on sale now and can be purchased by visiting www.socafights.com. 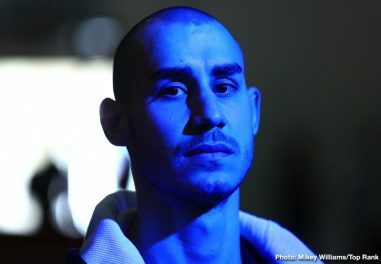 Use the hashtag #PulevDinu to join the conversation on social media.